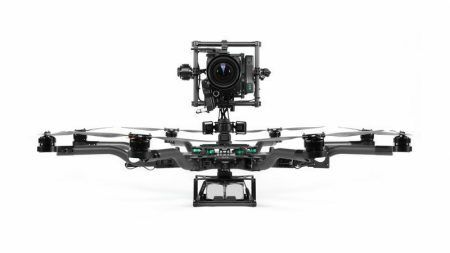 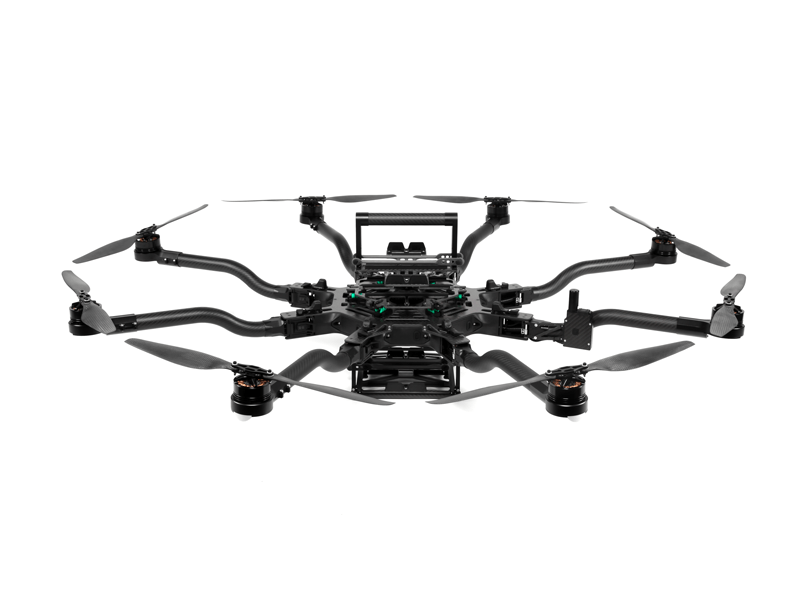 The Freefly ALTA 8 multirotor expands the capabilities of the ALTA line of multirotors for our most demanding customers who want to carry the largest cinema payloads on the market. 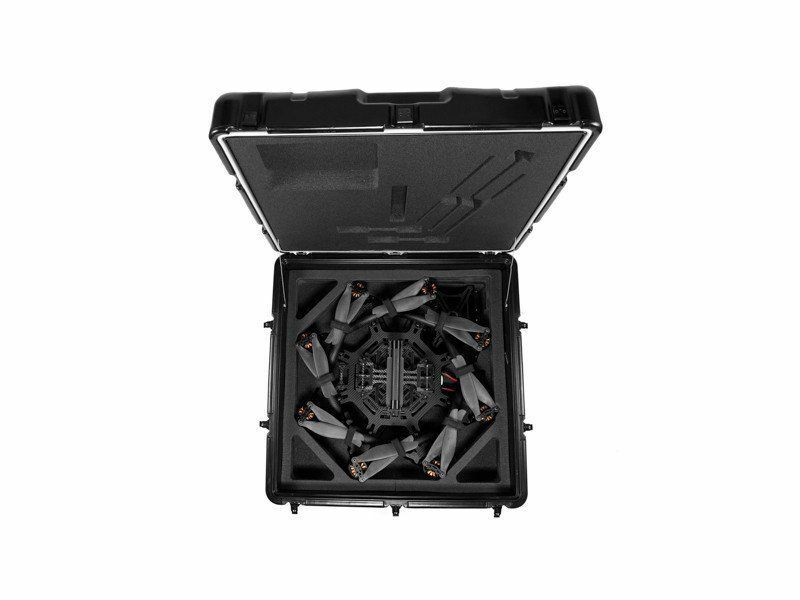 Unpack and be ready to shoot in under five minutes thanks to quick release top and bottom trays, swan-neck carbon booms and proprietary carbon propellers. 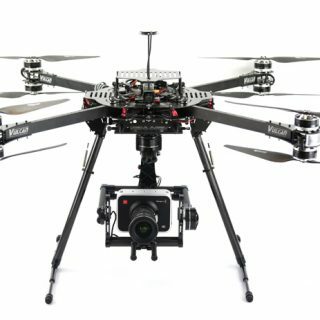 Confidently fly professional payloads weighing up to 20-pounds (9kg) knowing that you are guided by Freefly’s industry-leading SYNAPSE Flight Controller. 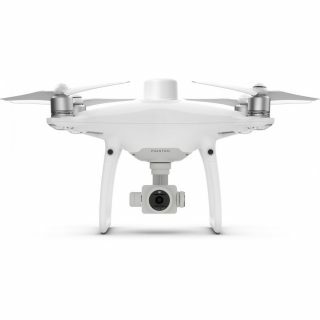 Capture cinematic aerial shots from any perspective with the ability to mount the MoVI gimbal on top. 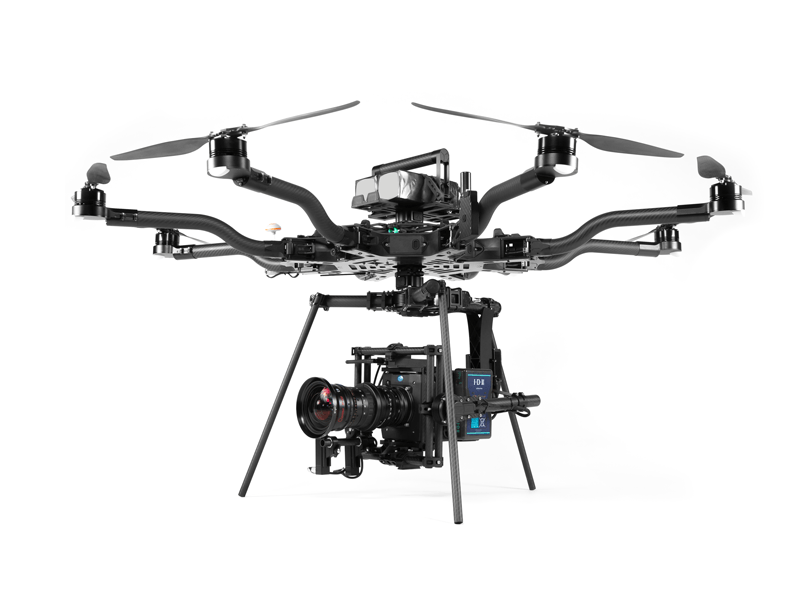 Take your productions to the next level with the ALTA 8 drone and tackle each challenge you face as an aerial cinematographer head-on. 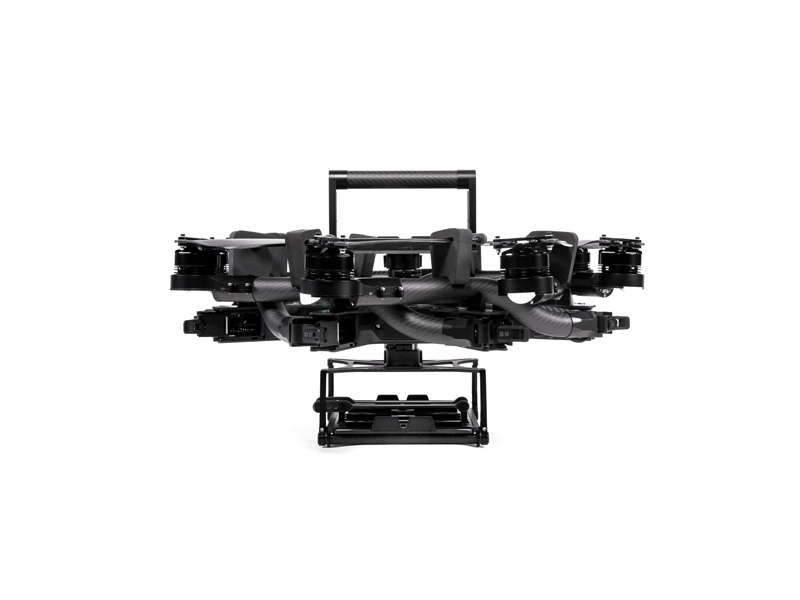 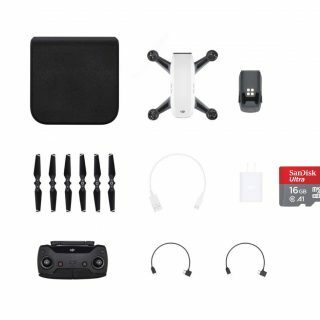 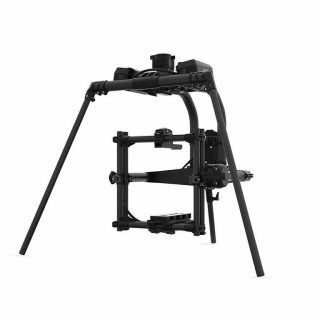 The ALTA 8 UAV comes fully assembled and includes all the necessary tools and accessories you will need to mount a MoVI gimbal and get it flying. 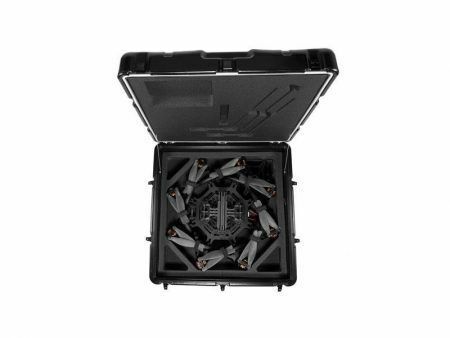 The standard ALTA drone ships with a Quick Release Top Handle, Inverted Landing Gear, FPV mount plate, cables to connect your personal receivers and/or FPV system, and mechanical tools to disassemble & inspect your UAV.